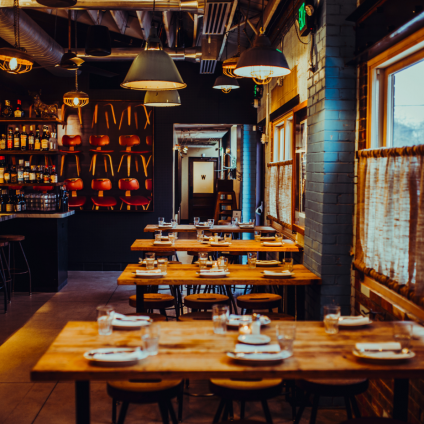 Focus Property Group owns a number of retail-focused properties in Denver, Boulder, New Orleans and Chicago. Many of the buildings were revitalized from old, underutilized properties to bring new life into the communities they serve. 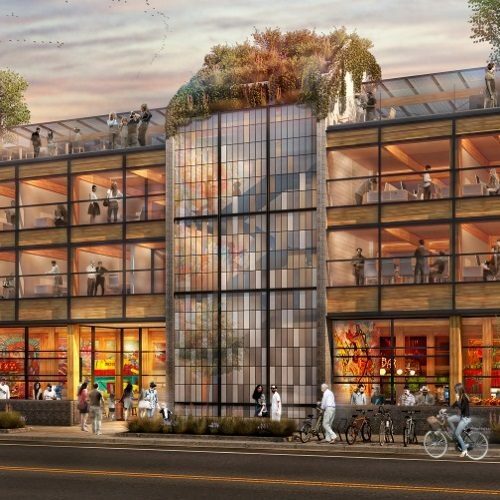 A 19,500 SF Food Hall development in Denver's RiNo neighborhood. 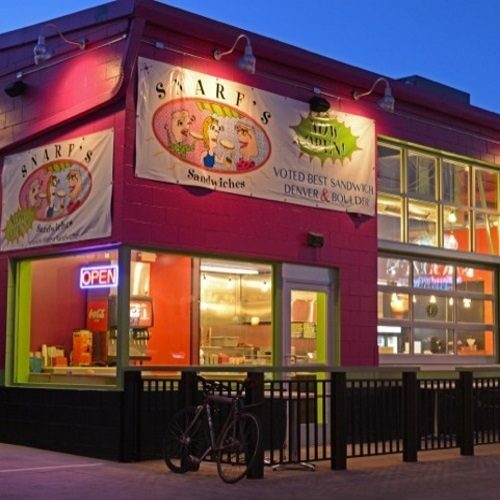 Multiple retail spaces totaling 8,888 SF at a major Denver intersection. 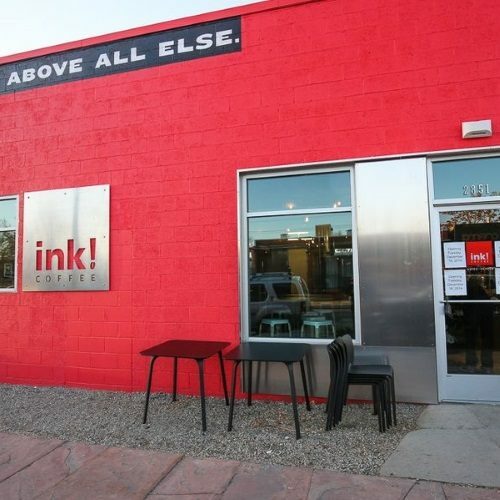 A highly trafficked block in Denver's Ballpark neighborhood. 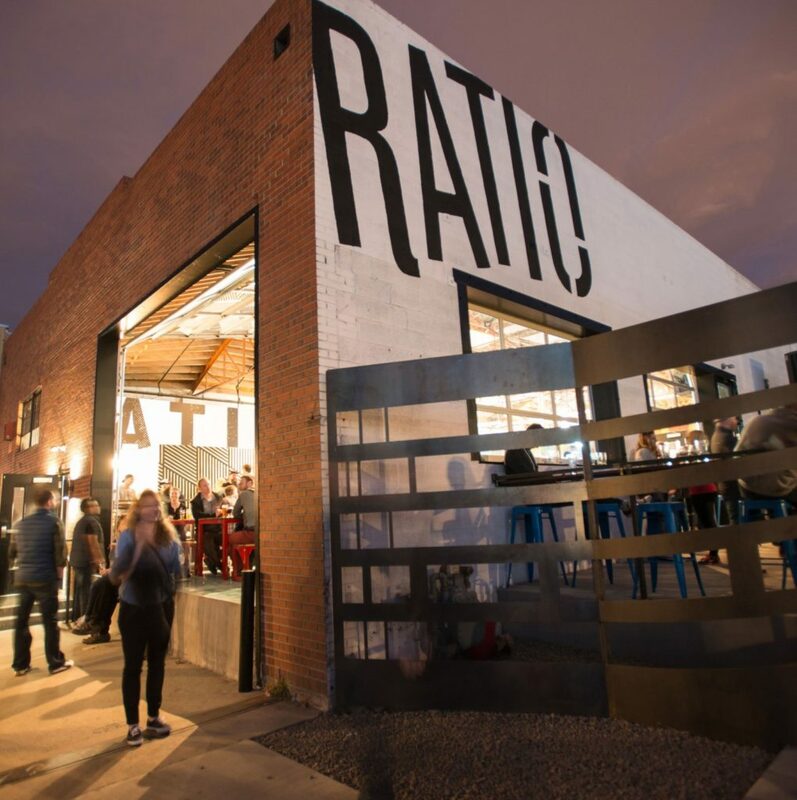 A large warehouse space converted into a popular RiNo brewery. 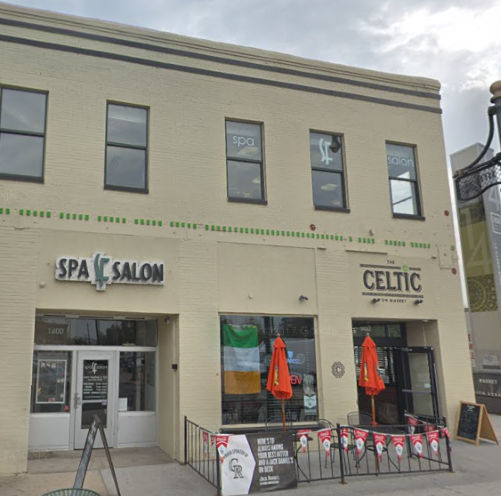 A Beautiful 5,500 SF brick building ideal fr retail and restaurants. A multi-story property in the heart of downtown Denver. 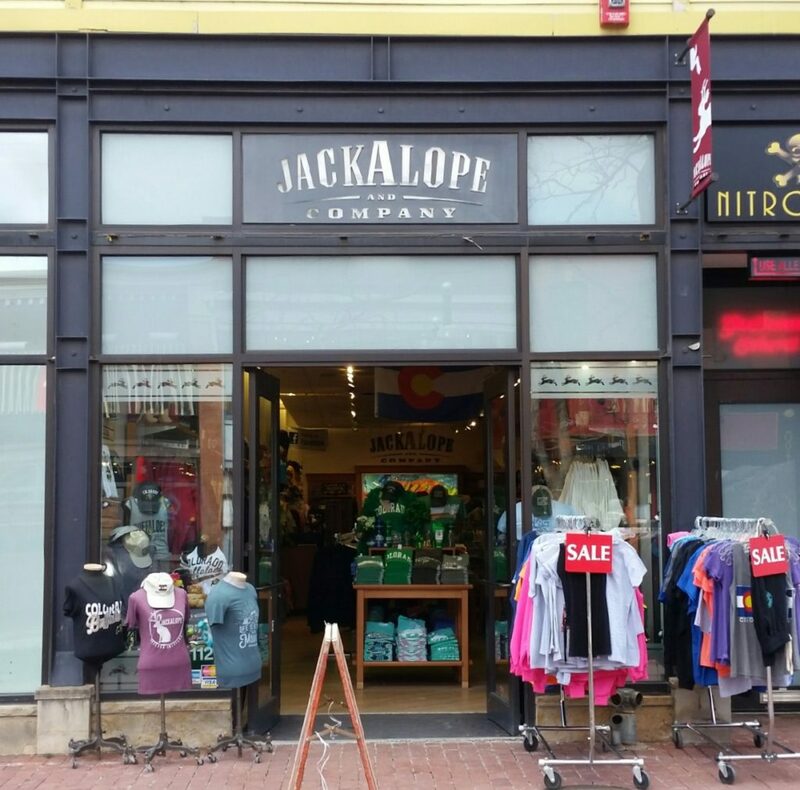 Popular retail space in the heart of Boulder. 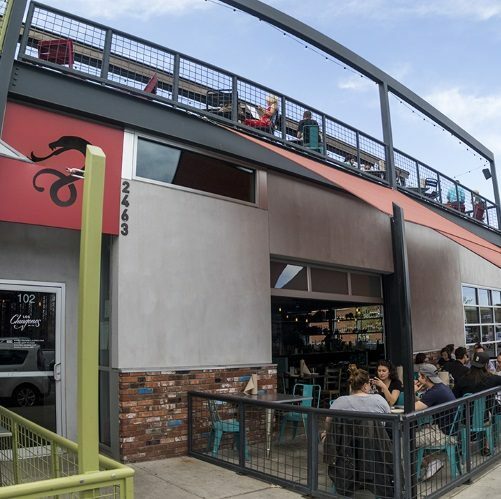 An old underutilized storage warehouse converted into a popular coffee shop. 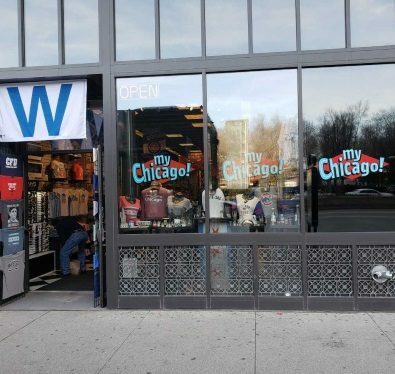 Popular retail space along Chicago's most trafficked tourist street.